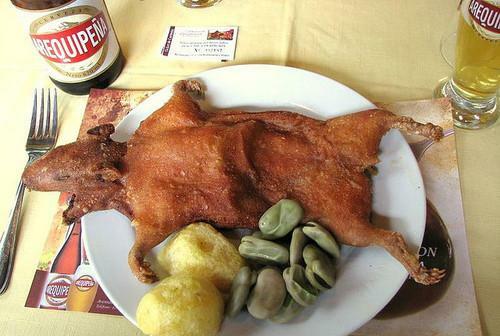 What was Your Weirdest Meal? I stumbled across this article on people discussing the oddest items they have ever consumed. The guinea pig really sticks out for me. The insects not as much with what is aired on TV these days. 😀 What was the oddest meal you have ever consumed? When I though about my own experiences, it wasn’t too out there. I guess venison would be the most exotic turf meal for myself.